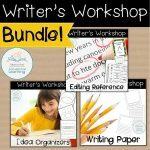 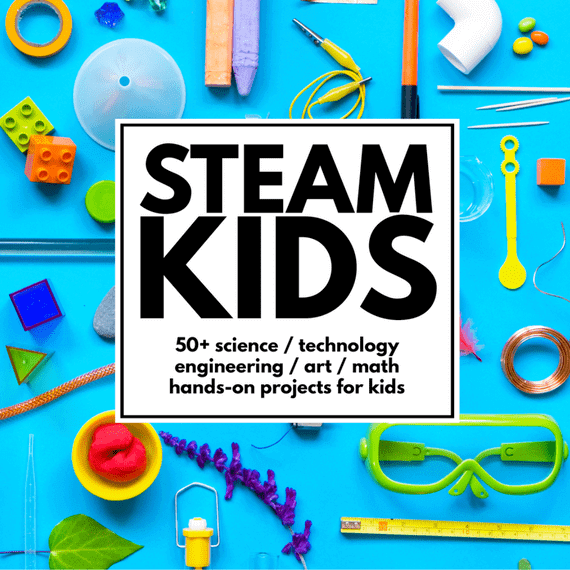 "Writer's Workshop BUNDLE: Papers, Organizers, and Editing Helps" could not be added to the cart. 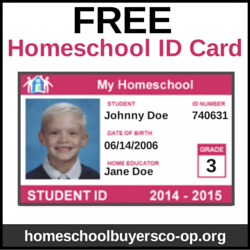 Please enter a valid, positive number. 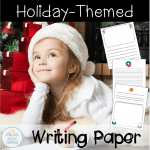 This Holiday-themed set of alphabet pages, word pages, and blank writing pages is perfect for planning letters to family, friends, or even Santa during the holiday season! 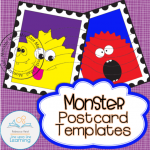 Monster-stamp Postcard Templates provide options for imagination play or a template for a child to practice writing a letter. 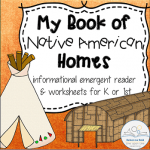 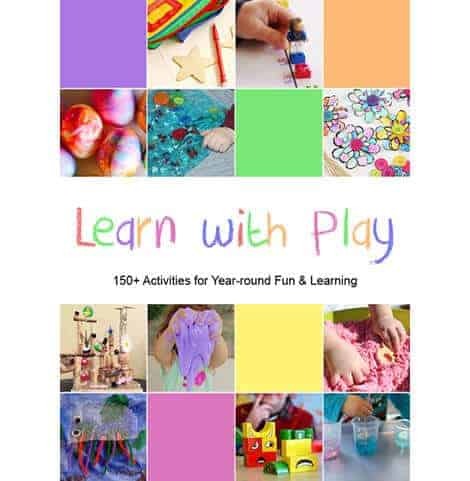 The following alphabet pages and blank writing pages provide a resource perfect for stocking a writing center in a classroom. 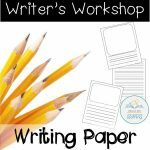 Get your writer’s workshop ready for writing with this Writer’s Workshop Bundle of writing papers (with a variety of spacing options), an editor’s marks page, and 15 different blank brainstorming idea organizers! 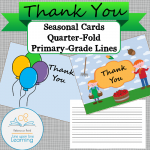 Let the young student write thank you cards using these quarter-page fold thank you note cards for every season with primary-grade lines inside.